It’s time to Tap. Choose. Change. This week, you will have the opportunity to pick our new logo as part of our Tap. Choose. Change. campaign. Three different designs are available for you to choose from. 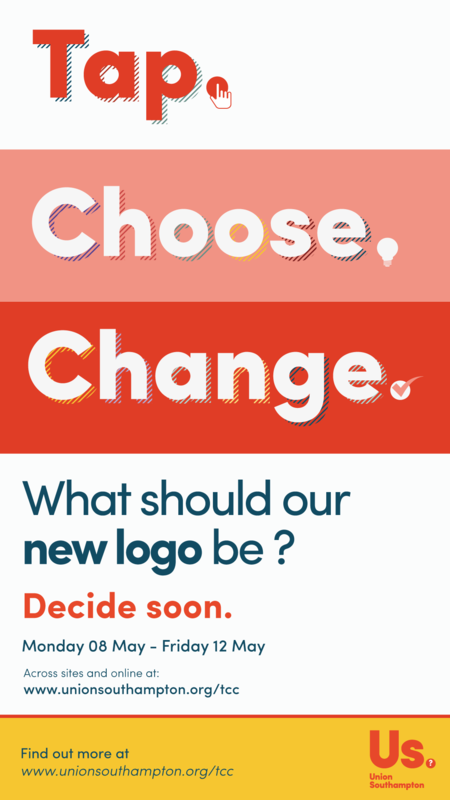 How to choose your preferred logo?